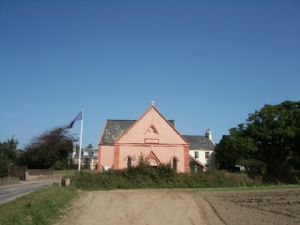 WELCOME to The United Reformed Church in Jersey – the most southerly URC in the British Isles – worshipping at Sion in the oldest Free Church Building currently in use in Jersey. 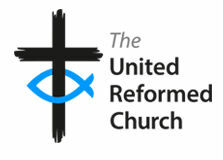 Together with our sister Church in Guernsey we form The United Reformed Church in the Channel Islands which is part of the URC’s Wessex Synod. 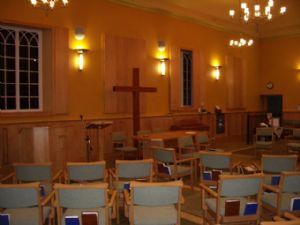 We meet for worship every Sunday at 10.30 a.m. 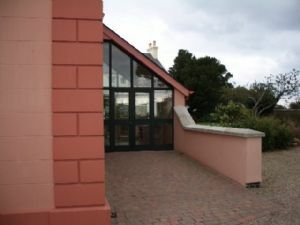 The building may be relatively old (1809) but it was extensively refurbished and remodelled in 2001/2 to provide a light and welcoming Sanctuary with the flexibility for varied styles of worship – although we do still favour the more traditional concepts! 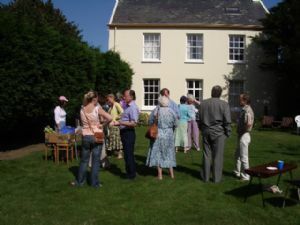 Tea and Coffee (Fair Trade) are served at the conclusion of Worship every week either in the Church or (weather permitting) the garden. We do hope you find our website of interest and we look forward to welcoming you in person to our Services.